In 1961, the Space Race wasn't just between the U.S. and the Soviets. A group of 13 women was on a mission to break into the boys club and pave their own way to the New Frontier. 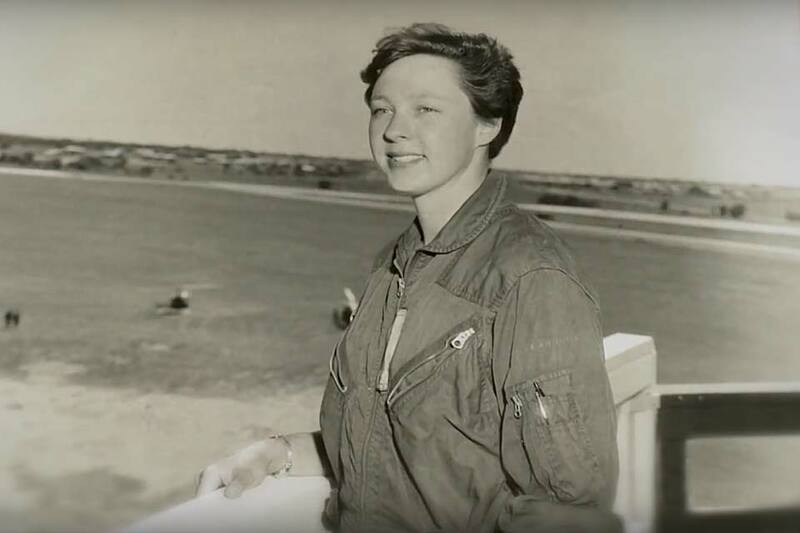 In this documentary, Netflix shines a light on these inspiring pioneers with vintage footage and interviews with the trailblazers themselves. The film is set to premiere April 20, 2018. In the grey stretches of the suburban early '00s, a college art student is looking for a way bring about some inspiration for his art. He strikes on the idea of a heist — the object of which is the most valuable book in the United States. Recruiting three friends, they start planning for something that will change their lives forever. 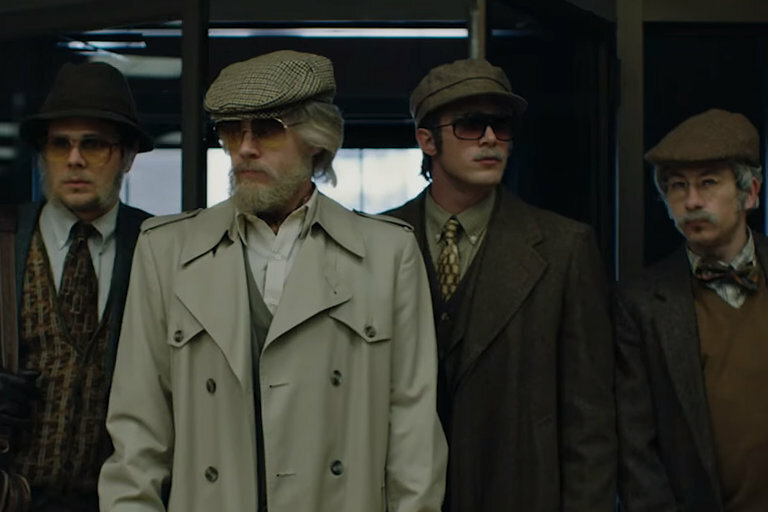 Based on a true story, American Animals stars Evan Peters, Barry Keoghan, Blake Jenner, Jared Abrahamson, and comes to theaters June 1, 2018. 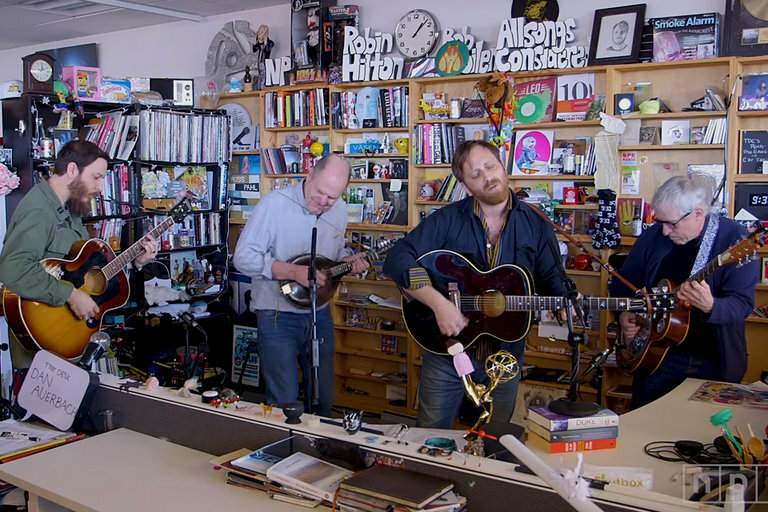 Dan Auerbach didn't bring the mariachi band to NPR's Tiny Desk this time. Instead, he brought the Easy Eye Sound Revue, which includes some of Nashville's best — and relatively unknown — musicians. With a few tracks from his 2017 album Waiting on a Song, Aurebach showcases his musical range behind the Tiny Desk. If you've ever seen The Avengers you may have a fascination of Shawarma. Many people do after the superhero team assembled around a table to taste the Levantine specialty after the Battle of New York. Now, you can take that fascination up a notch and make some of your own. 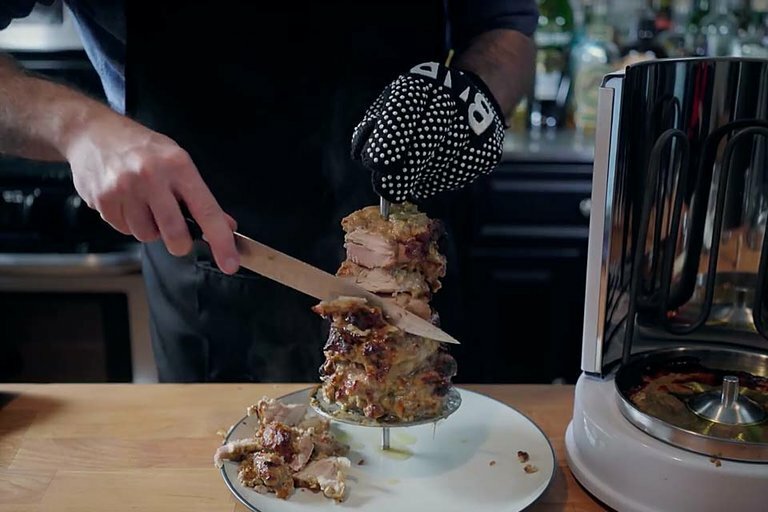 In this episode of Binging with Babish, the pop culture chef prepares the post-credit dish and shares his recipe with all of you. 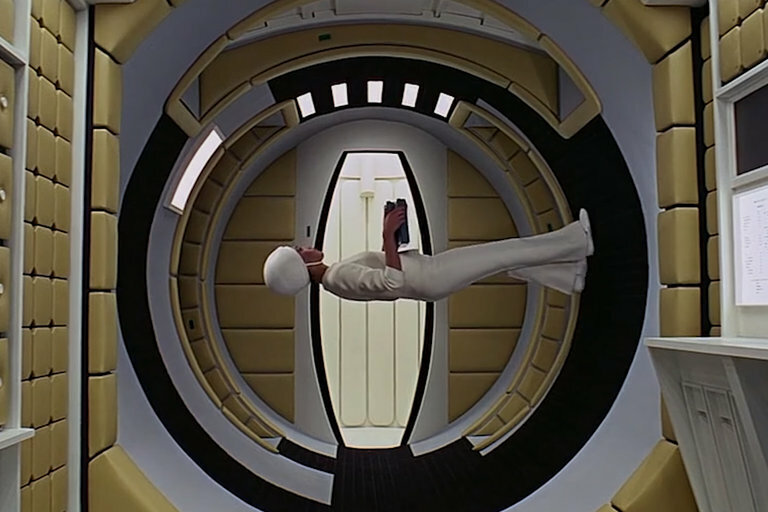 Jaws may have created the special-effects blockbuster, but it was 1968's 2001: A Space Odyssey that took visual effects from a gimmick to reinventing what cinema was capable of. Stanley Kubrick's attention to detail and his skilled crew of effects masters refined and created techniques that would go on to play pivotal roles in films to come — like Star Wars nearly ten years later. Here are four of Space Odyssey's most important contributions to film.